The Fashion Parade fundraiser held on Friday 18th November was a great success and a big thank you to everyone involved. We still need to push ahead with raising the necessary funds to make our new Village Centre reality, so there are more events on the horizon where you can help, and have a great evening too! On Friday 25th November the Village Cinema will be screening the recent Jungle Book film, the acclaimed remake of the Disney classic. 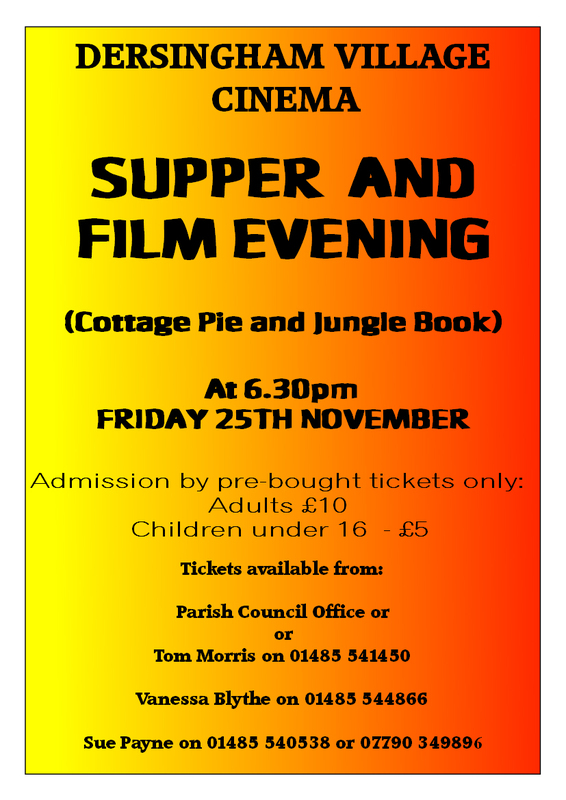 A cottage pie supper before the film is included in the ticket price of £10, so don’t miss this festive event. Tickets must be pre-bought, from the Parish Council Office, or from Tom Morris 01485 541450, or Vanessa Blyth 01485 544866, or Sue Payne 01485 540538. 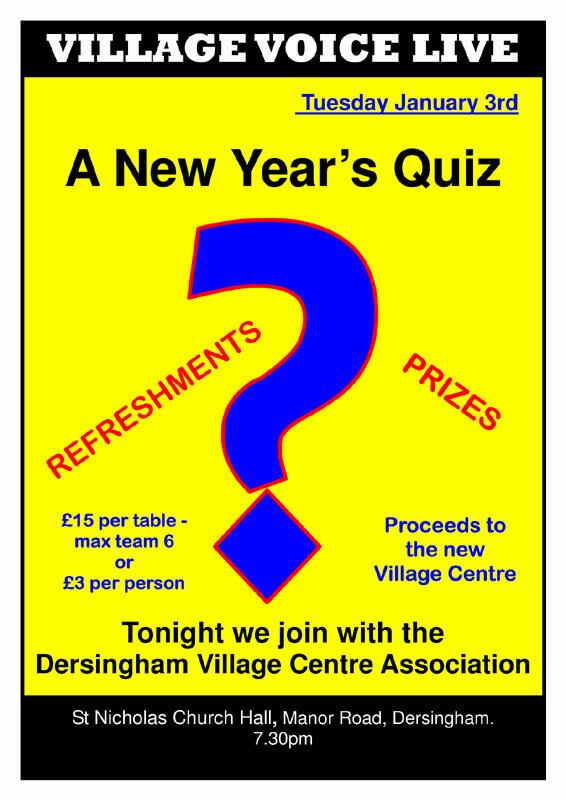 Just edging into the New Year, we will be holding a fundraising quiz evening at 7.30pm on Tuesday 3rd January. Tickets are £3 on the door, or why not make a team with a maximum of six quizzers for £15. Refreshments will be available. Both these events are held in St Nicholas Church Hall, opposite St Nicholas church.